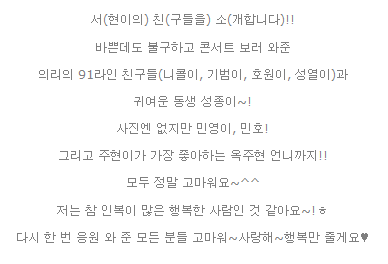 Sweet Potato Days: 130612 [Message] [From. SEOHYUN] SeoChinSo! !